Welcome to Week 50 of Paint Party Friday!! Wow! 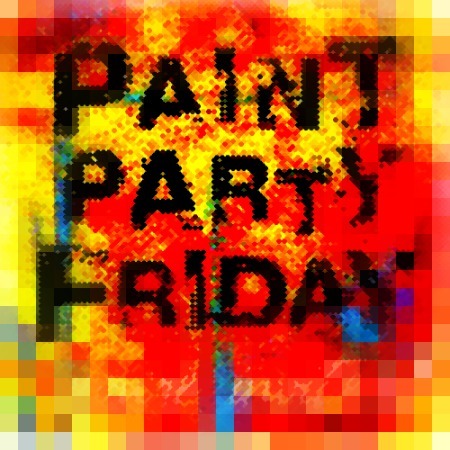 Last week was another awesome week with so many wonderful paintings by our regular and a number of new partyers. Great to have you all joining us! 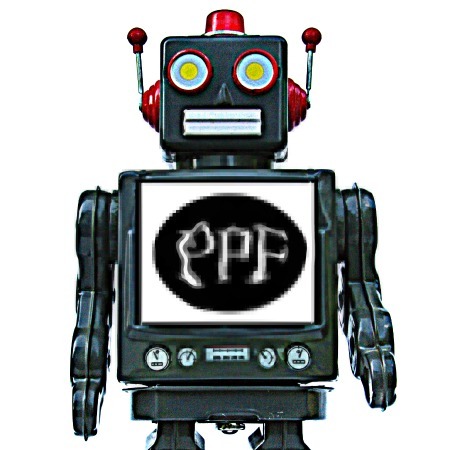 One of the things we love so much about PPF (and we are frequently told that it is what you also love) is the community of artists here and everyone's warmth and friendliness in visiting each other. We want to encourage visiting and commenting. Captcha is seriously discouraging it. People are leaving rather than entering those annoying letters. Show word verification - NO! Here are two links to perhaps better explanations with more visuals - a Youtube video done by Randomosity and a post by Cheriquitecontrary with screen captures. While we are talking about Blogger settings, PPFer Geri of My Heart Art has a great explanation on getting replies so you are not a "no-reply blogger". (Dashboard - Edit Profile - check "show my email address" and enter it - SAVE profile.) We changed our settings when she first mentioned it and it is great to hear back from someone who has appreciated your comment. If you are uncomfortable with sharing your personal email address then email us (link on sidebar) and we can send you an invitation to get a gmail account which you can forward to another address. Phew - was that enough talking? Barely time for a poll. Last week's showed that while most of you are painting purists and haven't used digital painting programs, many would be willing to try! This week, we thought we'd ask about blog security since it is on our minds. *EVA has found that even with moderation some spam slips in unless she uses "embedded below post" on the Comment Moderation Placement section, then none does. Welcome to Week 49 of Paint Party Friday! It is great to see so many familiar faces every week and meet some of the new players joining in... and, of course, to see your wonderful painting efforts! In our poll last week, we were talking about secret ingredients - and asking you to share your secrets! Many of you will add anything (and everything)... with book pages being the most popular choice. There are many of you who are purists however and prefer their secret ingredient be the most obvious - the paint itself! We are noticing though that some of your paintings don't actually include paint or other secret ingredients. They are entirely digital! This week's poll asks about your digital painting experiences. 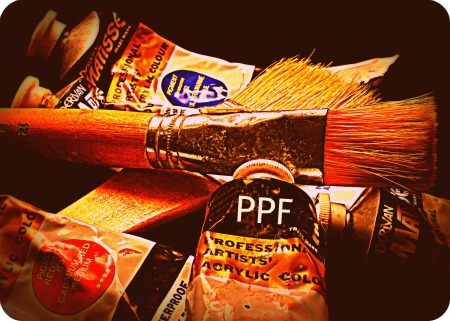 If digital painting is something you have experimented with, or are a master of, we hope you will tell us more in the comments about the tools, software, apps etc that you have liked, found valuable and would recommend we try! Welcome to Week 48 of Paint Party Friday! Last week was another great week of amazing painting and creativity (and﻿ partying)! So wonderful to each of you at the party and to see all your efforts! Last time we talked about your favourite paint brands and it seems the leading choice is Golden with Winsor and Newton coming in second for those with favourites. Something to remember perhaps, for the next time we go shopping (or when our spouse/family/friend asks what we want for ____ occasion). It's great to learn from the experiences of others as well as to try new things on our own. We've seen hints over the last year, of special touches many of you add to your paintings. 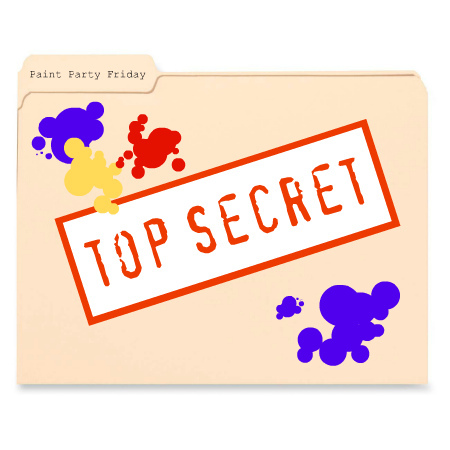 This week we started wondering - what are the secret ingredients in your paintings? Have a great time at this week's party! Welcome to Week 47 of Paint Party Friday! Last week was another busy party with great paintings shown to us by all of you wonderful artists - new and returning!! It is such a joy to see you all here and creating! In our last poll, we asked about brushes and what shape you prefer... Flats were the most popular choice but for most of us, it depends on what we are painting. And no one seems to be a fan of fan brushes! Which makes us wonder - if you do like fan brushes - in what situation are they your go-to brush? Thinking about brushes made us wonder about the paint you use on them... This poll may be a little tricky as there are brands that are available in some countries and not in others. (And some of you use only watercolors - not all of those brands are captured in the poll choices. Sorry about that...) Please let us know what your fave is if it is not included. Newer painters may not know the difference between the paints. (EVA says - that's me!) Please help by telling us in the comments more about why you prefer your favourite (if you have one) to other brands. Have a fun time schmoozing and checking out all the great work at the party!